We specialize in small watercraft repairs and wooden canoe restoration – collision damage, rot problems, alterations, rigging and refinishing. 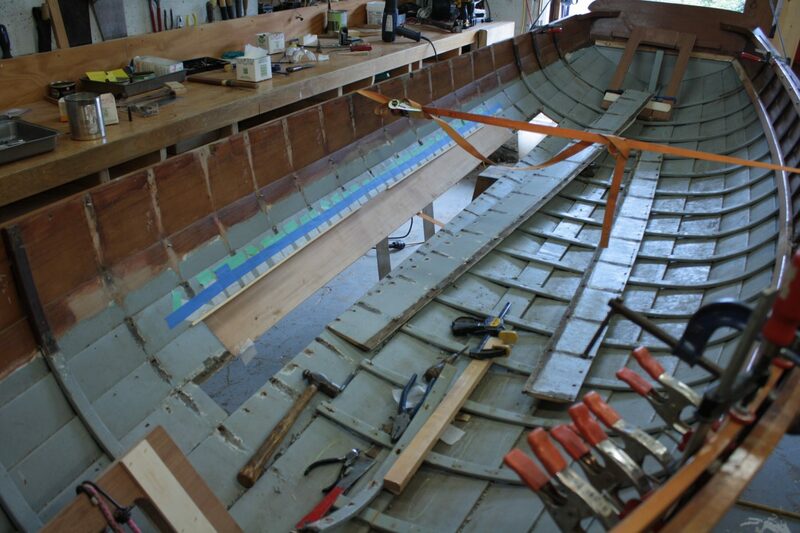 We also provide purchasing survey services for small craft. We tackle all types of structural and cosmetic repairs in all types of wooden craft: planking, decking, spar building, cabinetry. 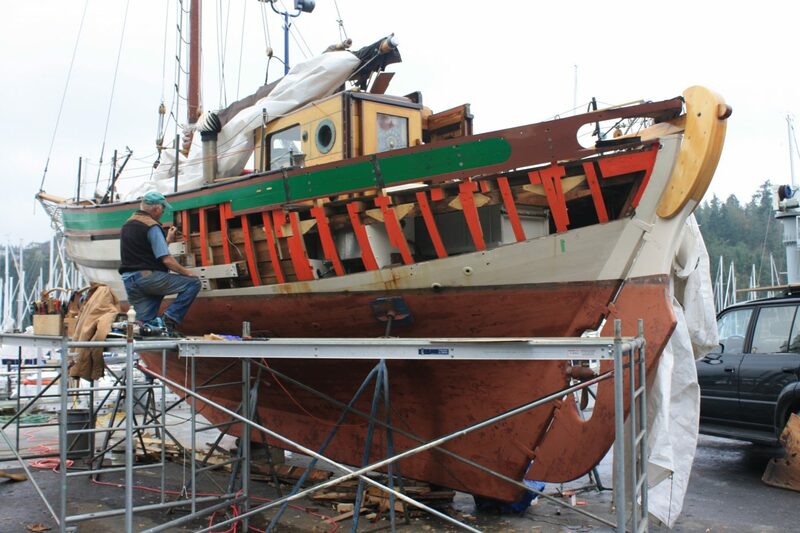 We do all yacht repairs either at your slip or from a boatyard of your choice. No project is too small. Call us before it gets too big.